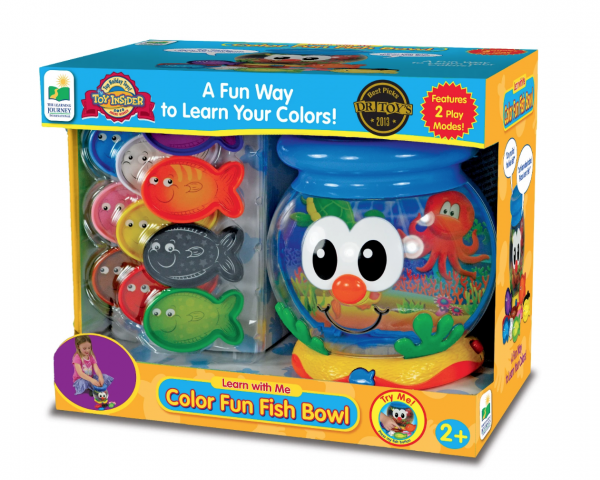 This talking fish bowl is a reinforcing posting game. Learn about colours and follow instructions. 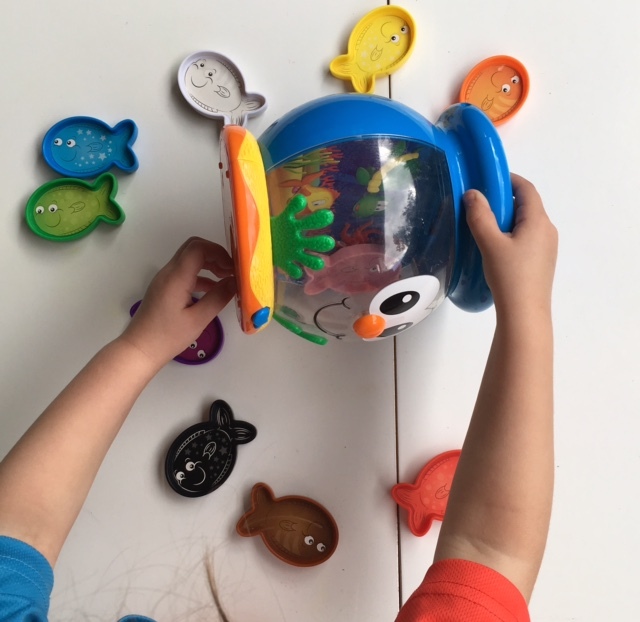 Extend play skills and encourage taking turns with a peer or adult to post the fish in the bowl. 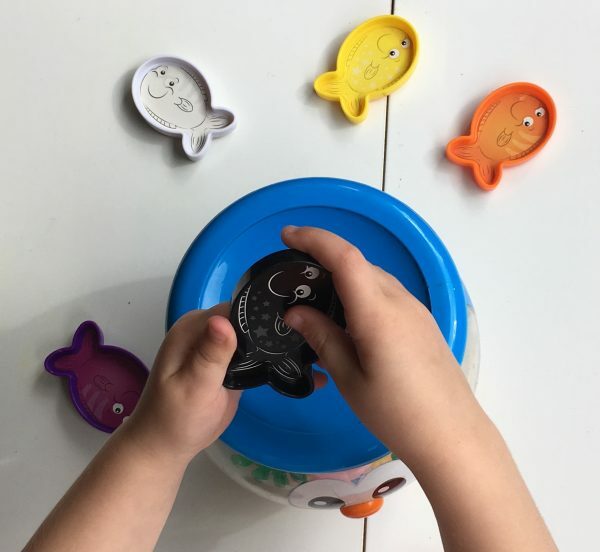 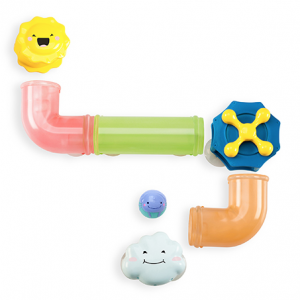 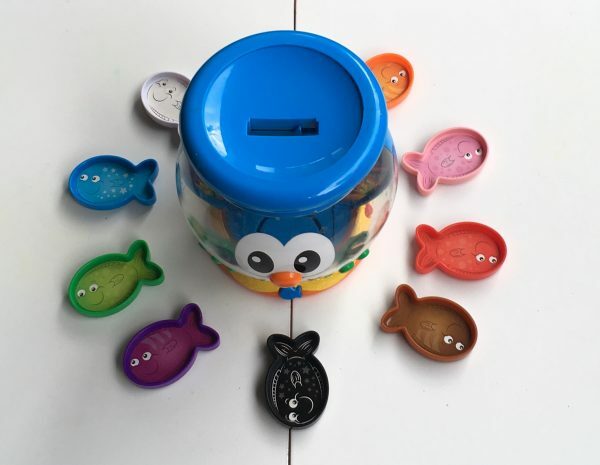 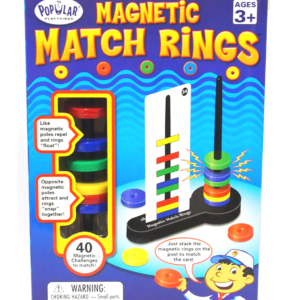 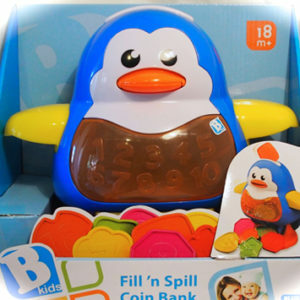 Two play modes encourage children to post and listen for fish colours or wait for the instructions before selecting the correct fish.